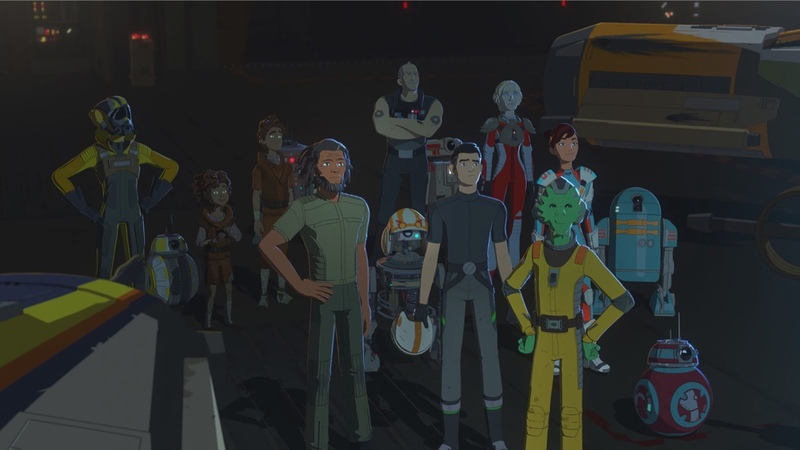 Star Wars Resistance wrapped its first season last week, and the finale put a nice bow on the show’s initial run. Now that the first season has been put to bed, we wanted to recap 10 of the best moments from the season. These moments range from the pilot all the way to the finale, and they represent both memorable moments from the show, as well as solid lore contributions to the Star Wars franchise as a whole. In particular, the lore it adds to the new Star Wars trilogy is especially noteworthy, so those are the type of moments we also included. You can check out the top moments below.